*There are over 20,000 different mushroom species, at least 50 of which have been determined to have health-promoting effects. The common attribute consistent among these species appears to be the polysaccharides, constituents shown to achieve high potency immune system support. 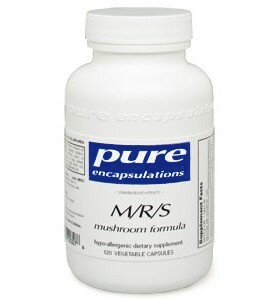 Polysaccharides from maitake, reishi, and shiitake are believed to be among the most nutritionally supportive for enhancing healthy immune function. Wide-ranging health properties of mushroom supplementation include liver, cardiovascular, glucose metabolism, and cellular health support. 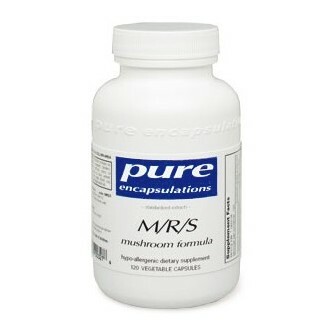 Pure Encapsulations M/R/S mushroom formula provides a dynamic combination of maitake, reishi, and shiitake for promoting optimal immune system health and exceptional broad-spectrum physiological support.